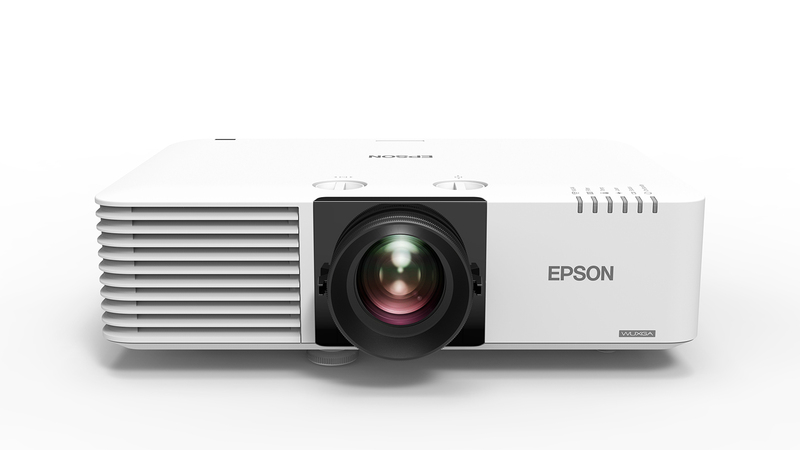 Epson is a global technology leader dedicated to connecting people, things and information with its original efficient, compact and precision technologies. The iF Design Award is recognized around the world as one of the most prestigious awards for innovative industrial product design excellence. Products are evaluated based on a wide range of criteria, including factors such as practicability, workmanship, consideration of environmental standards, degree of elaboration and innovation, functionality, usability, safety, aesthetics, and universal design. 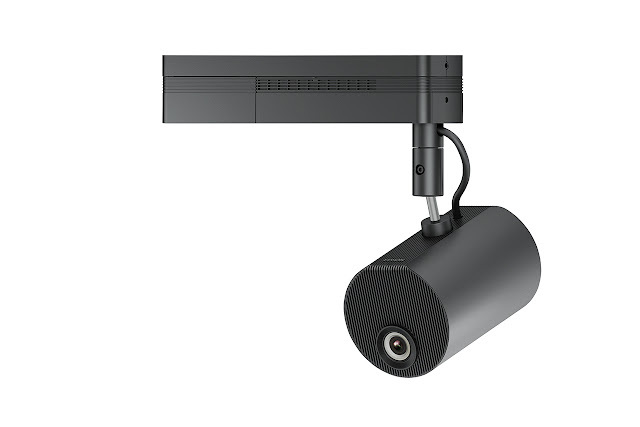 A projector to be used for lighting or video performances of products or exhibits in shopping centers or museums. To better show off the appeal of the product or exhibit, we focused on a simple design that melts into the surroundings. 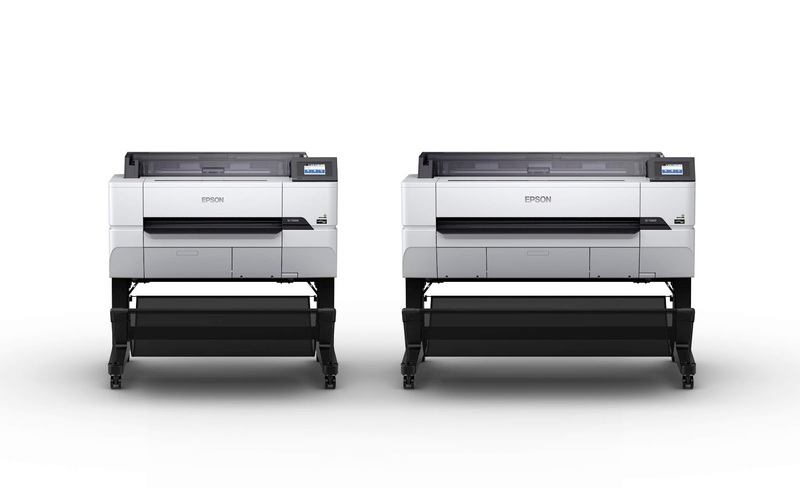 A4-sized monochrome inkjet machine with a high capacity eco tank that enables up to 6,000 sheets on a single ink refill. The new eco tank design puts a single slit through a simple and clean exterior. You can intuitively check the ink level or open and close the tank cover. A unique shape was used for the bottle tip and inlet to prevent filling mistakes. Just insert the bottle - the printer automatically refills ink then stops, giving you comfort and reassurance. While low cost, it lets you easily perform various printing and reduces downtime and waste to support your daily work. A4-sized color inkjet machine with a high capacity eco tank that lets you easily perform various printing at low cost. We focused on operability to eliminate hassle and concerns about stains when refilling ink. Not only did we improve front access and the visibility of the remaining ink, we also used a unique shape for the bottle tip and inlet of each color to prevent filling mistakes for unprecedented comfort and reassurance. The protruding shape expresses the performance of the high capacity eco tank, and the simple, round design around the tank gives an approachable and familiar feeling. 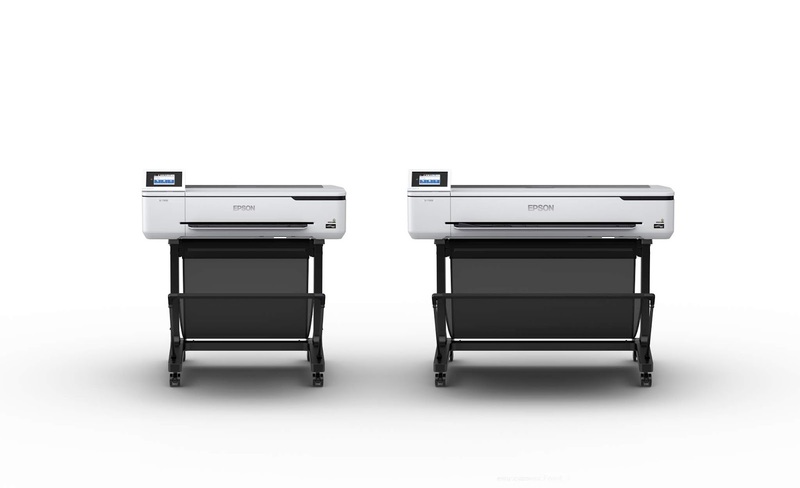 Full-color large format printer (LFP) among the smallest in the world for use in offices, architect studios, schools, and retail shops. LFPs are conventionally used for special applications, but with UI identical to business printers and a simple and clean look that fits any office, we designed printers that make it easy for customers to buy their first LFP. For schools in particular we prioritized safety, reducing the outlet port to ten mm so that children cannot fit their fingers inside. The large touch panel and buzzer let you see the status at a glance, and give guidance for easy use. High-speed, high-resolution large format printer (LFP) for printing drawings in official bureaus and architect studios or PoP printing in retail shops. We redesigned the LFP, conventionally used for special applications, with UI identical to business printers and a simple and clean look that fits any office. It provides intuitive operation and maintains a clean office atmosphere. The large touch panel, warning LEDs, and buzzer let you see the status at a glance, and give guidance for easy use. We also strived to cut assembly time, streamlining work by developing new legs assembled in three steps. A projector to be installed in classrooms and lecture halls or offices for meetings and presentations. 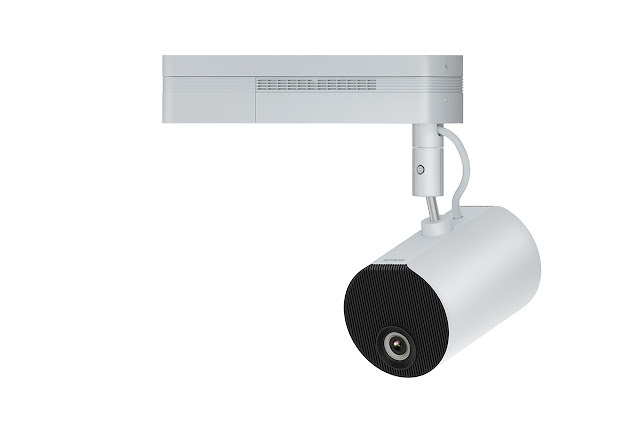 A new laser light source allows for a very compact size while achieving a bright screen up to 6,000 lm and eliminating the need for maintenance. The exterior design consists of vertical and horizontal elements in order to blend into the interior space, and the vents use a louver shape to hide the noisy internal parts. The emphasized thinness and the rounded corners give off a simple and clean feel when looked at from any angle, allowing you to install the product naturally on desktops or ceilings. 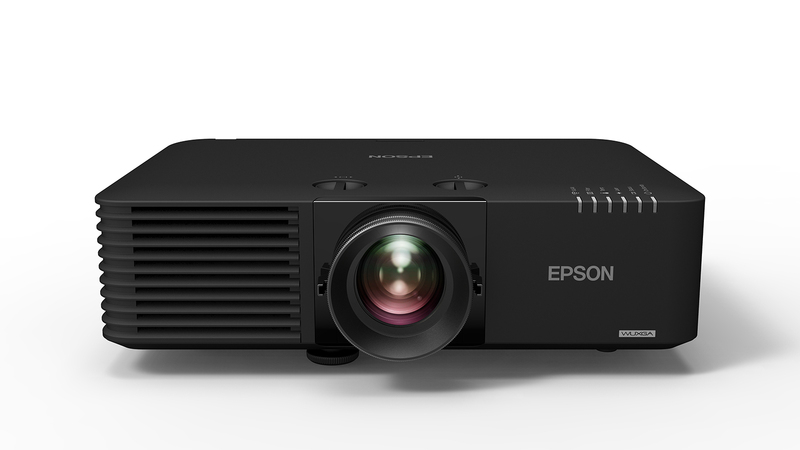 For more details, please visit www.epson.com.my or connect with us at www.facebook.com.my/EpsonMalaysia .